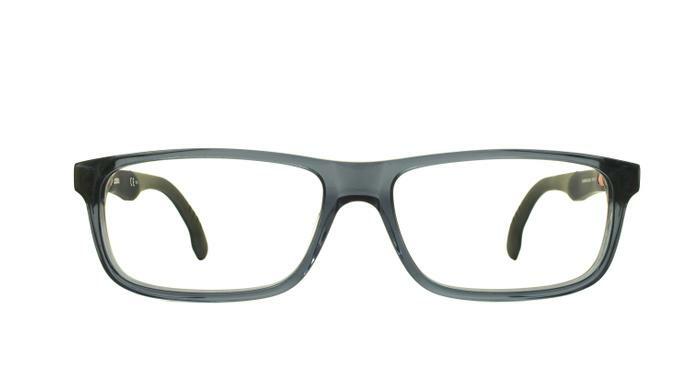 The Carrera presents a classic rectangle frame crafted from Polyamide, perfect for any occasion for a more refined look. With a small pop of colour along the temple that can be hidden or revealed for that extra dynamic, this piece is a must have for the more active wearer. Complete with sprung hinges.